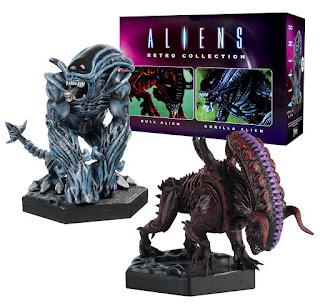 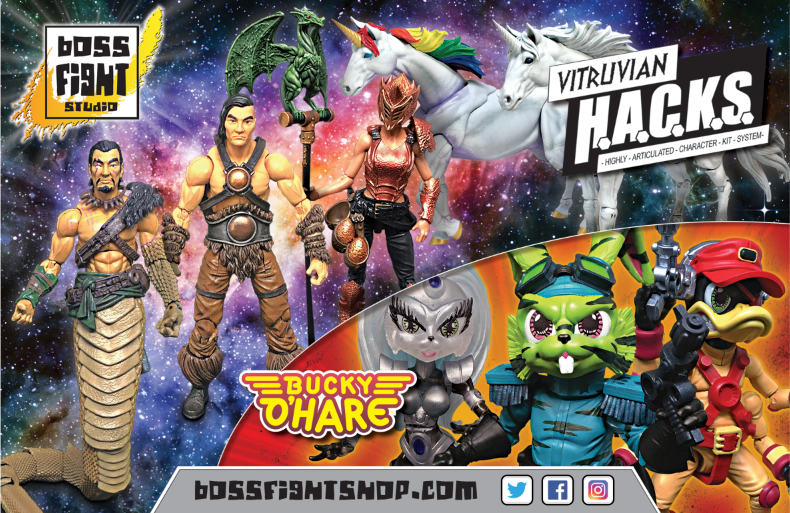 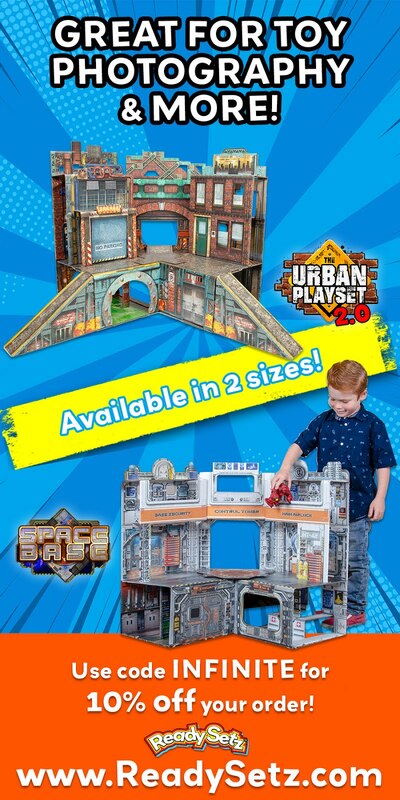 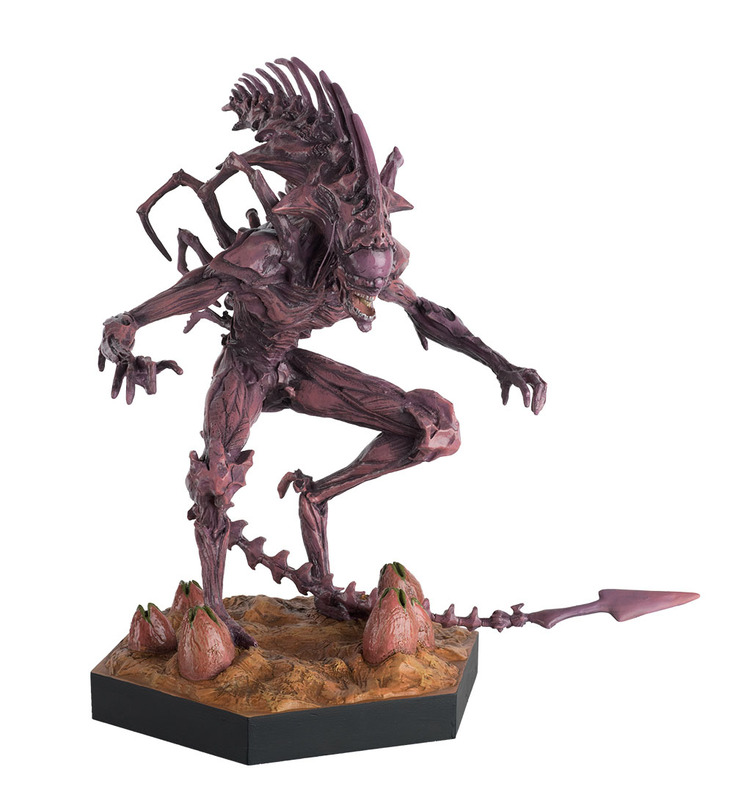 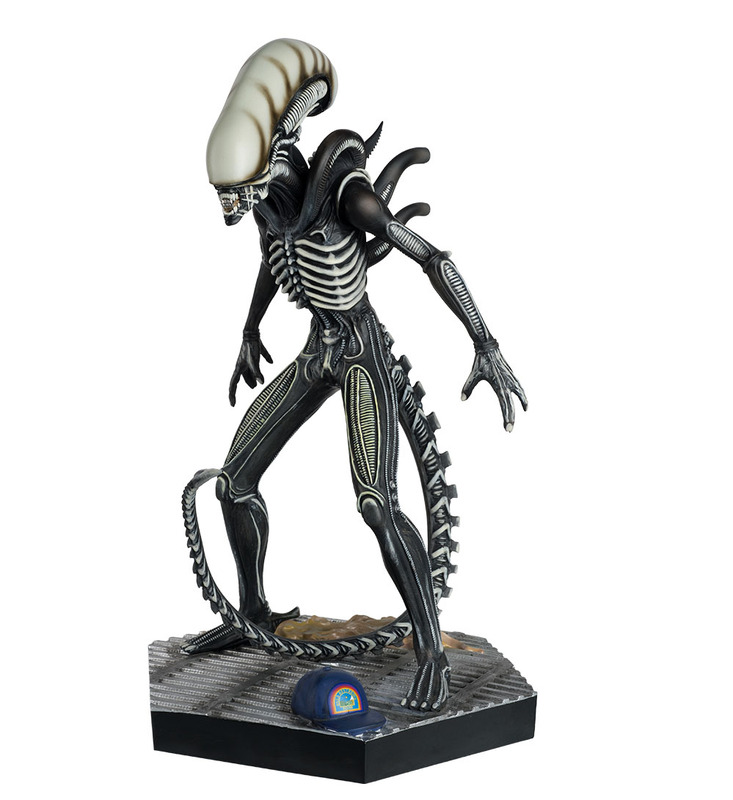 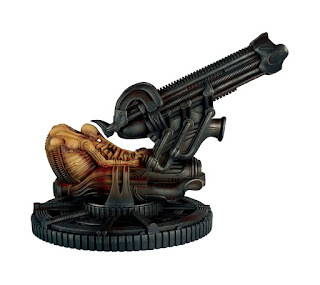 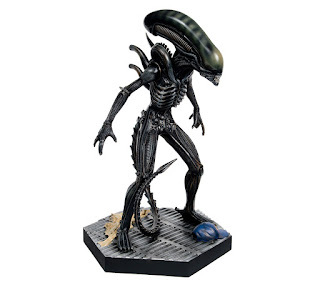 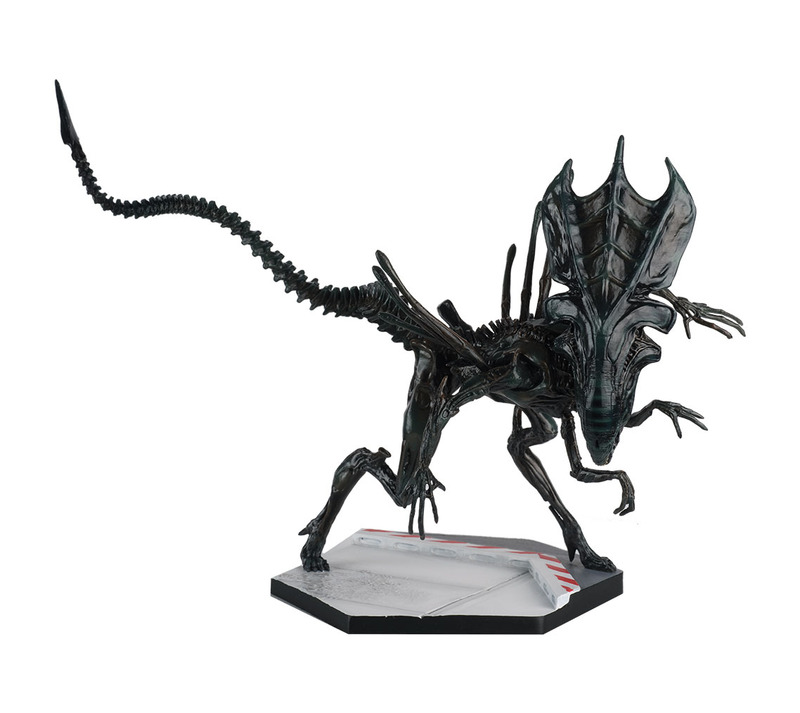 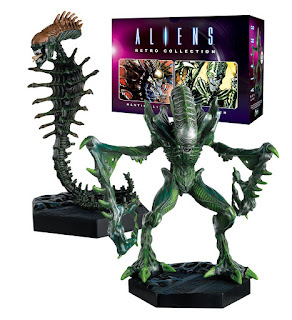 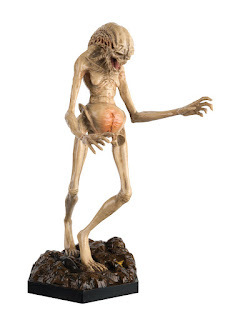 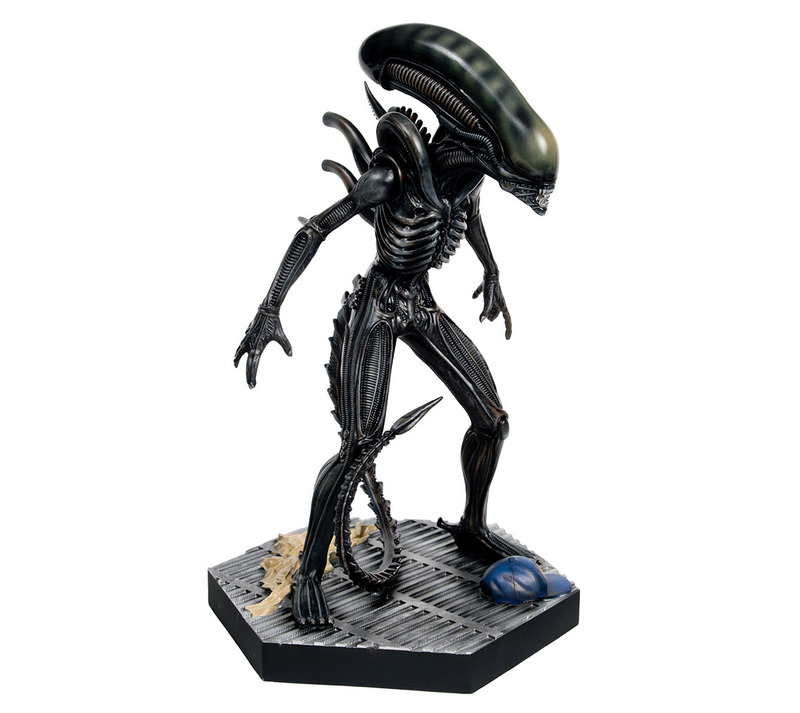 New York Comic Con is just around the corner, and Eaglemoss with be bringing some exciting new Aliens items to the show that fans are sure to get a real kick out of. 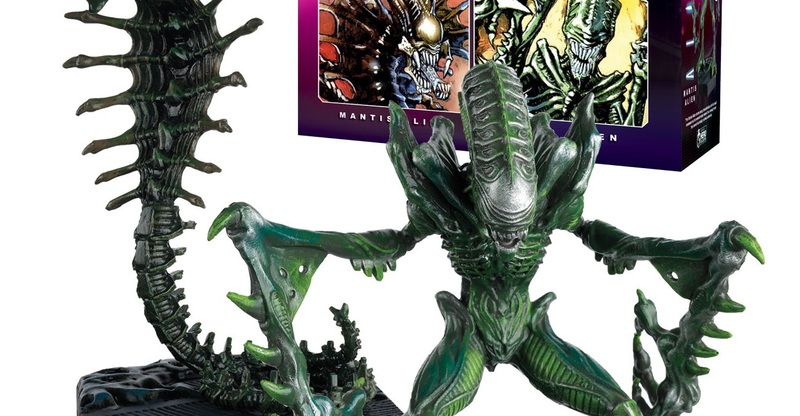 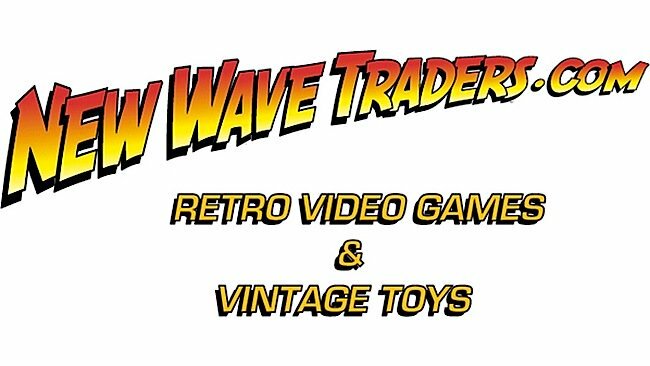 From the Alien King to the Mantis Alien, there's something here for everyone! 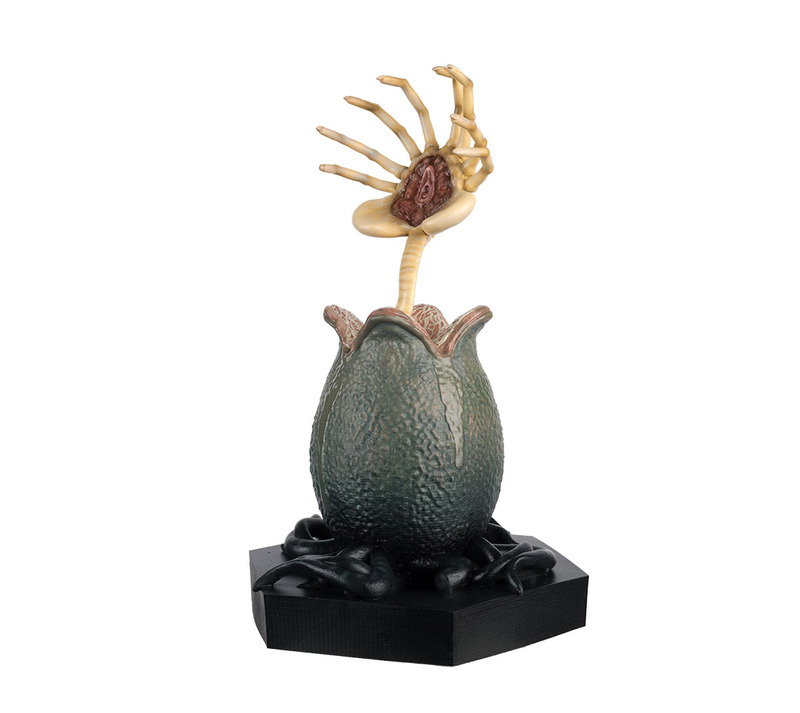 Specials Editions – Oversized versions of iconic creatures, including: – Alien Queen, Alien Newborn and Alien King – Egg with Facehugger – The Pilot – Also known as the “Space Jockey,” this Engineer piloted the spacecraft that crashed on LV-426 and his body was discovered by the crew of the USCSS Nostromo in the opening scene of Alien. 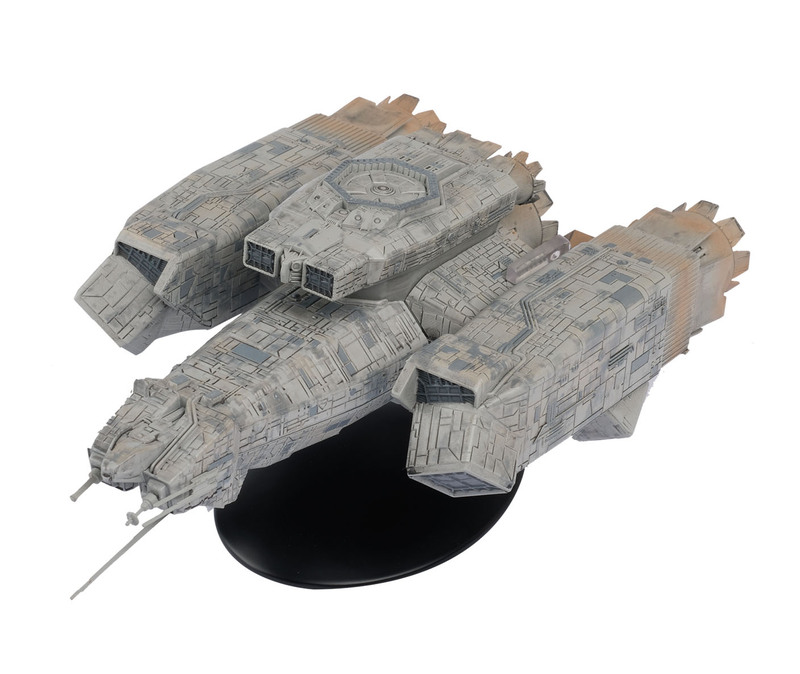 USCSS Nostromo – The first ship to be featured in the collection, it’s 8 inches in length and comes with a certificate of authenticity. 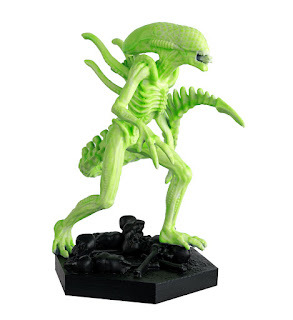 Limited edition production run of only 3,000. 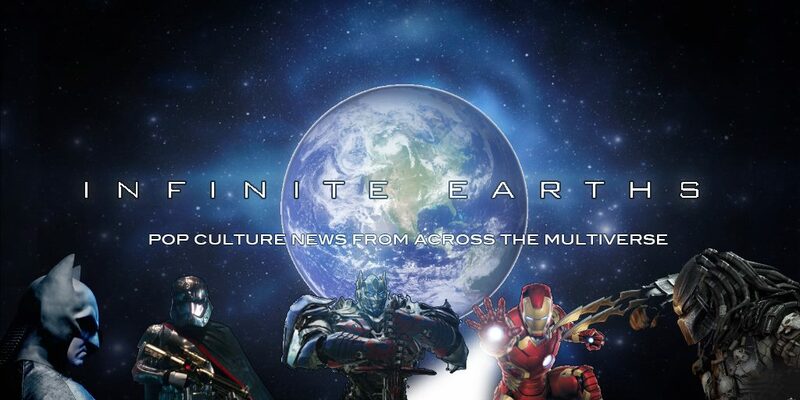 New York Comic Con is being held from October 5th - 8th at the Javits Convention Center.